During the past 2-3 years VPNs have been growing in popularity mainly for their ability to bypass GEO-IP blocking on websites in the UK and USA. They were relatively unknown but are now being noticed by mainstream media as more and more users and looking to VPN to access sites like Hulu, Amazon, Spotify, Steam and online gaming networks to name just a few. Recently the New York Times mentioned VPN accounts as a way to access Spotify from outside Europe and Hulu from outside the US. It reports that until these sites and many others open up their digital content to the whole world, the the lost revenue will go to the VPN providers. Earlier this year the BBC UK on it’s You and Yours Radio programme also did a piece on VPNs referring specifically to it as a tool for online security and privacy. If you know of any more mainstream media reports on VPNs like newspapers, magazines or tv news clips please post the links. Thanks! With the help of media, VPN will really be popular. This is one way to promote or advertise a business in a fast and easy way. If they have good services to offer, there is a guarantee that many will be relying on them. I feel like the more media attention VPNs get the more providers that pop up. A lot of uneducated people are going to be buying into services that aren’t doing anything for them. When buying a VPN service, most importantly, make sure they use Open VPN. This is the safest and will actually offer protection to your computer. 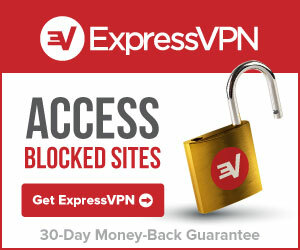 I got mine from VPN4all.com which was recommended to me by my employer when my business took me to Costa Rica. Use review sites that compare what providers offer and find good service at a good price. I pay about $10 a month. 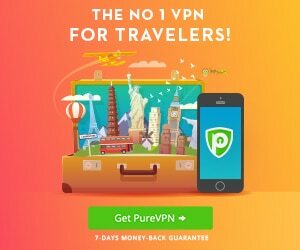 I don’t know mainstream media, but can you help me add http://www.VPNing.com to ‘vpn reviews’?